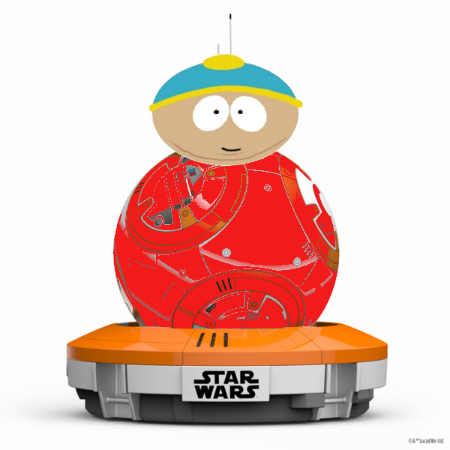 You are at:Home»Posts Tagged "“South Park”"
Weekend Open Thread – Droid Authoritah! I’d buy this repaint. Wouldn’t you? 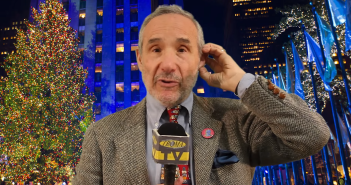 Harry Shearer and The Simpsons FightFightFight…Can This Match Be Saved? This would be a pretty crushing blow: Shearer voices a large percentage of key characters, including Mr. Burns, Ned Flanders and Dr. Hibbert. Ah-hee-hee-hee! 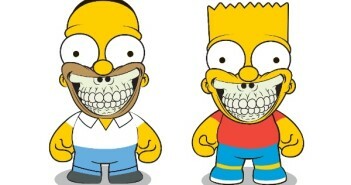 When today’s kids grow up, this is what their version of South Park will mock. Are your wallets ready for pain? 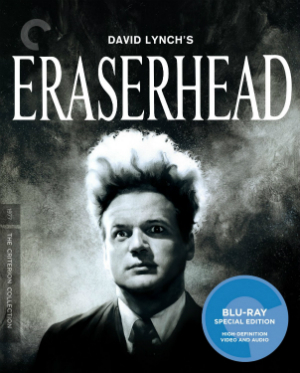 Eraserhead, Ghostbusters, Godzilla, Grimm, Arrow, Hannibal, South Park and more arrive today. 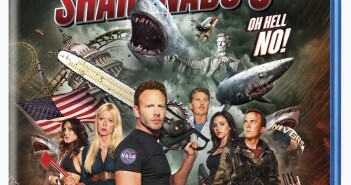 Who you gonna call – your banker? This summer’s Television Critics Association two-week extravaganza brought us news on Gotham, The Flash, Constantine, 12 Monkeys and Game of Thrones. Plus, a surprise appearance by Miss Piggy!